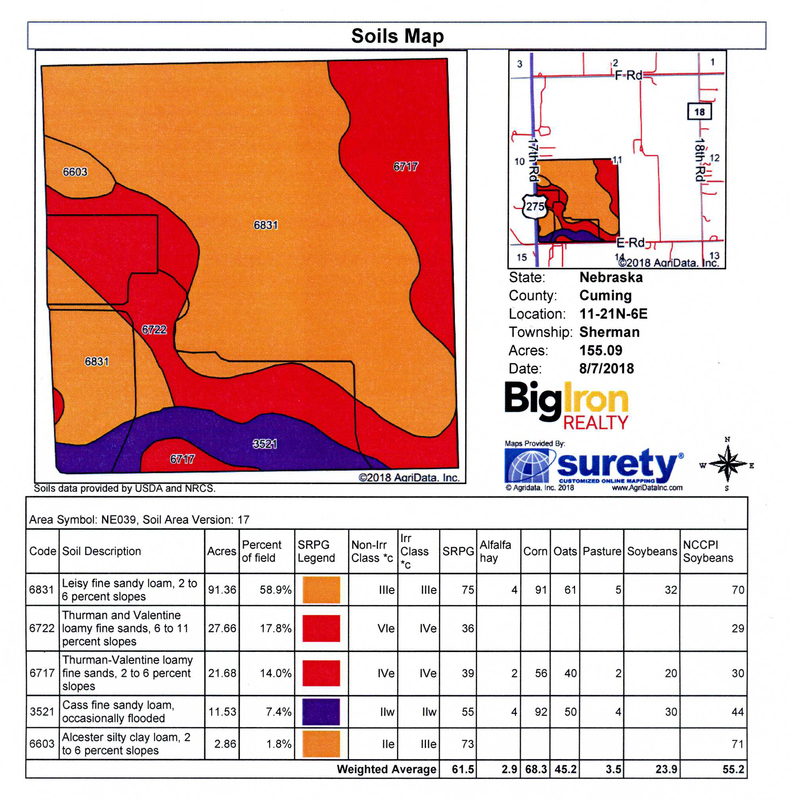 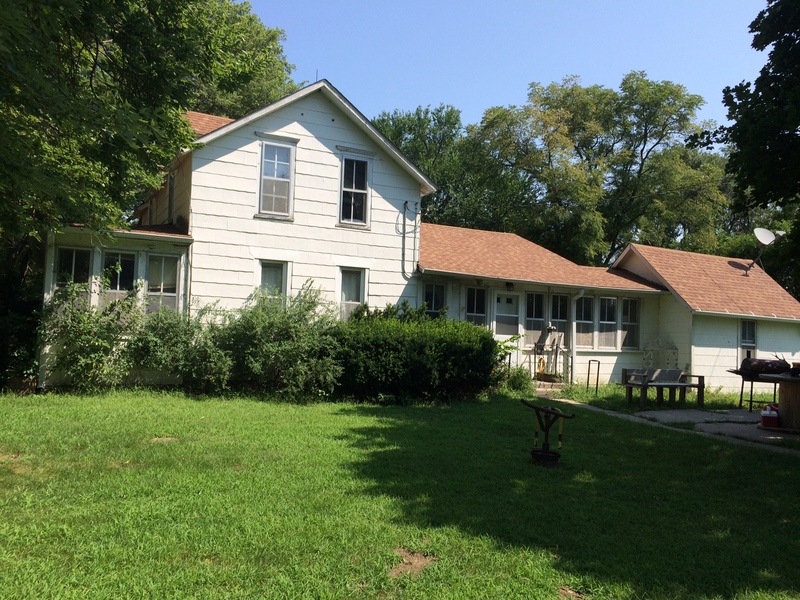 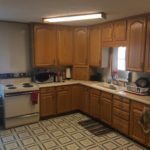 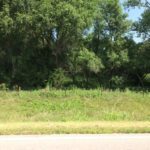 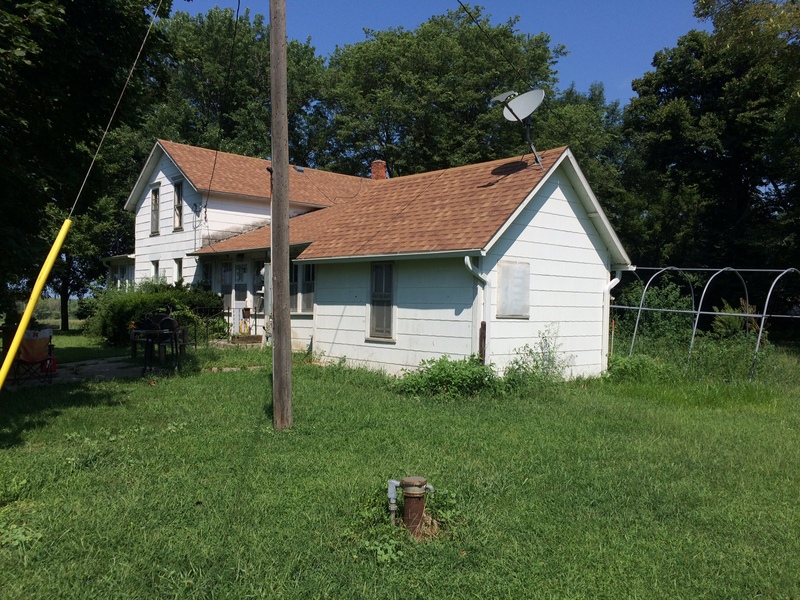 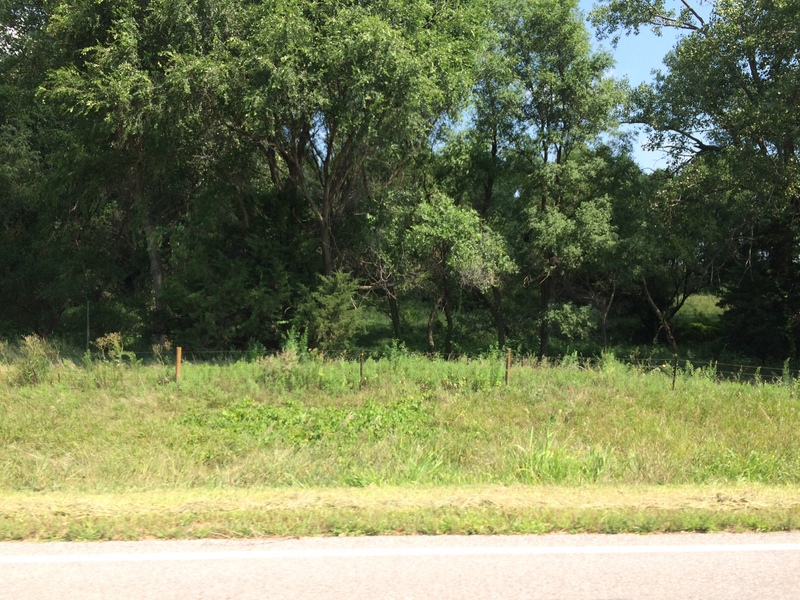 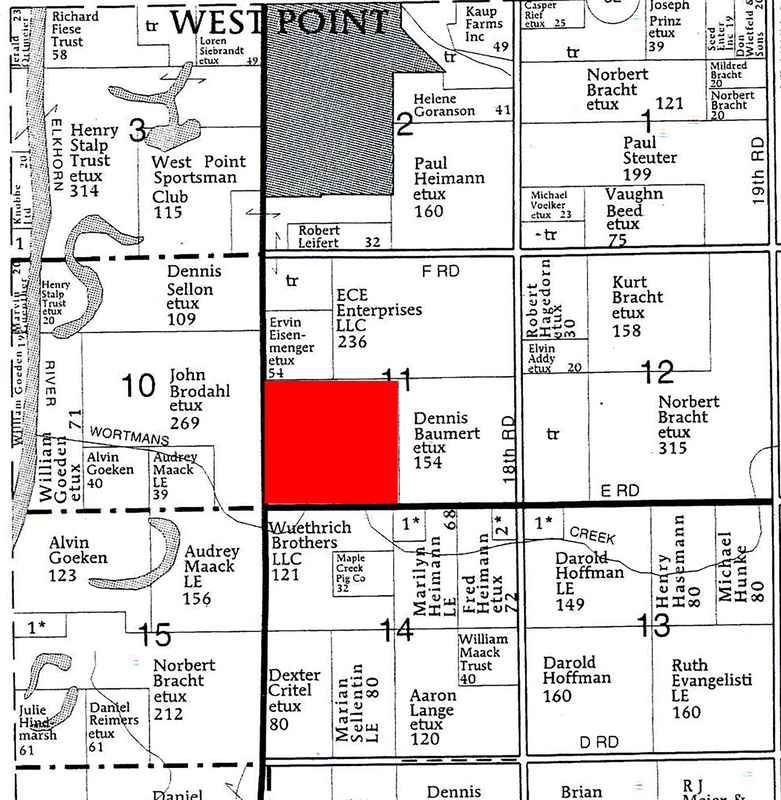 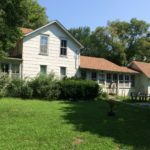 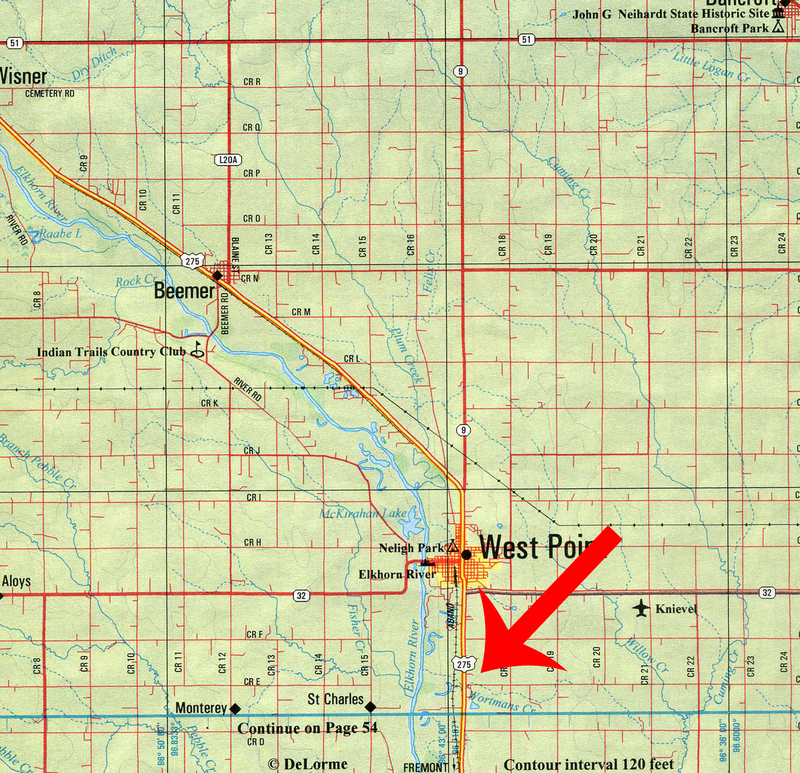 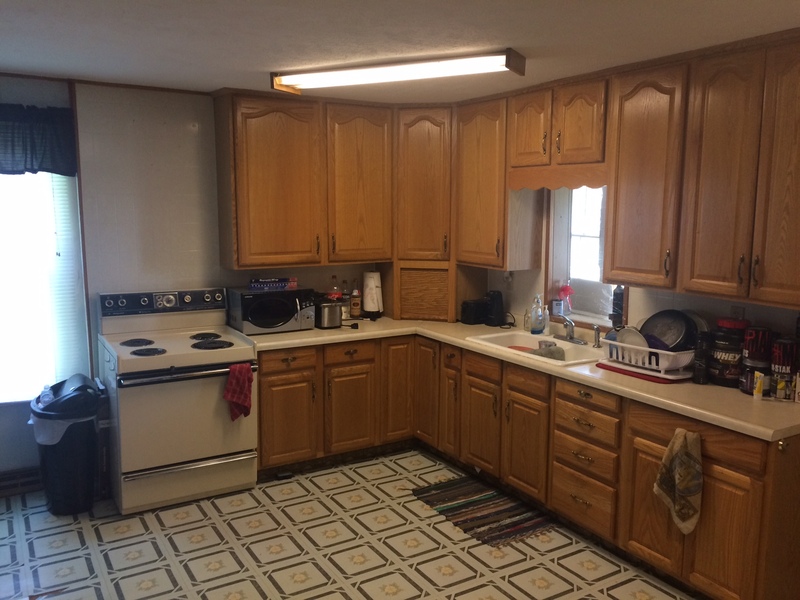 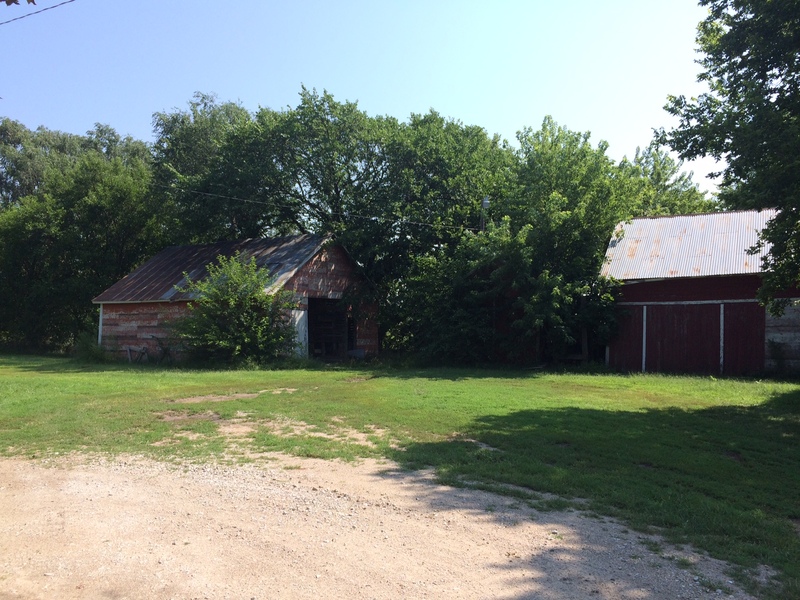 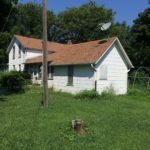 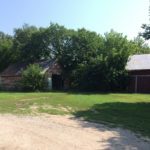 LAND LOCATION: From West Point, Nebraska, go 2 miles south on Hwy 275. 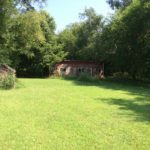 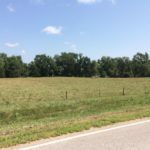 Property will be on the east side on the Hwy. 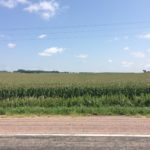 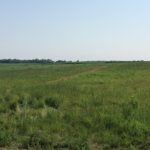 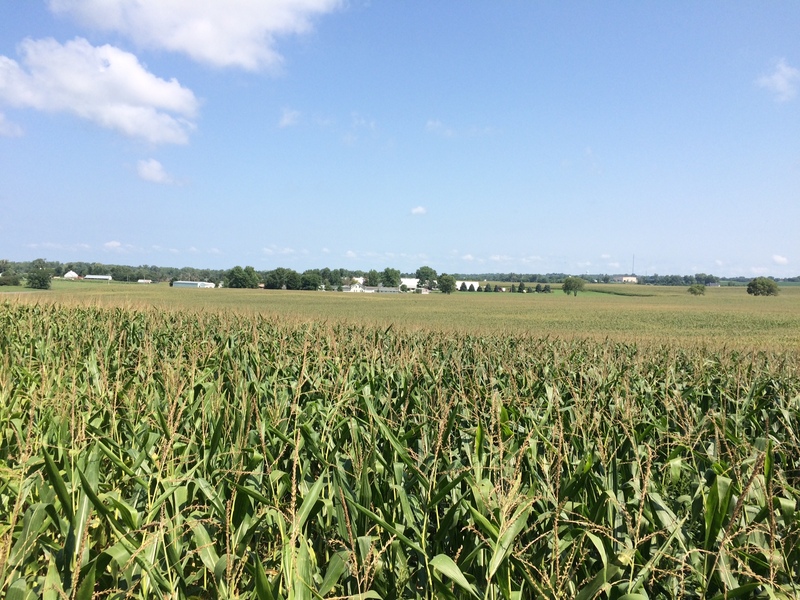 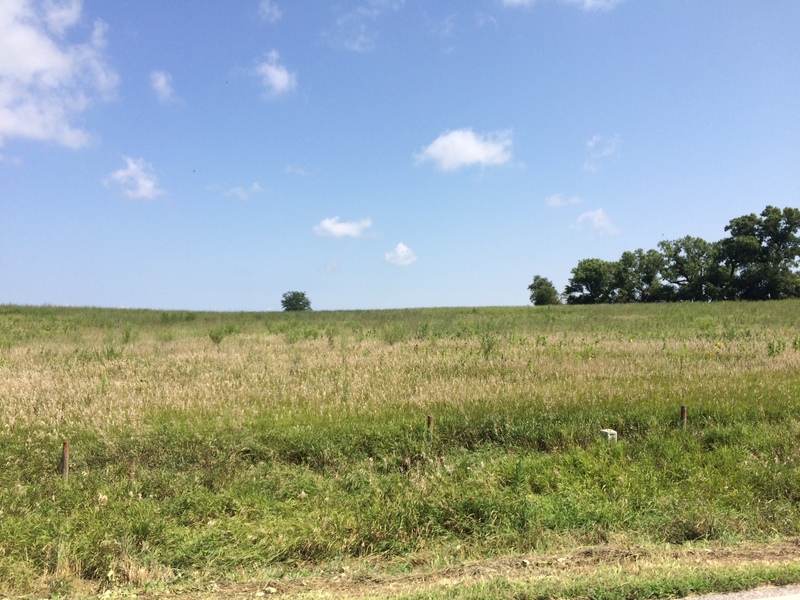 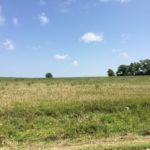 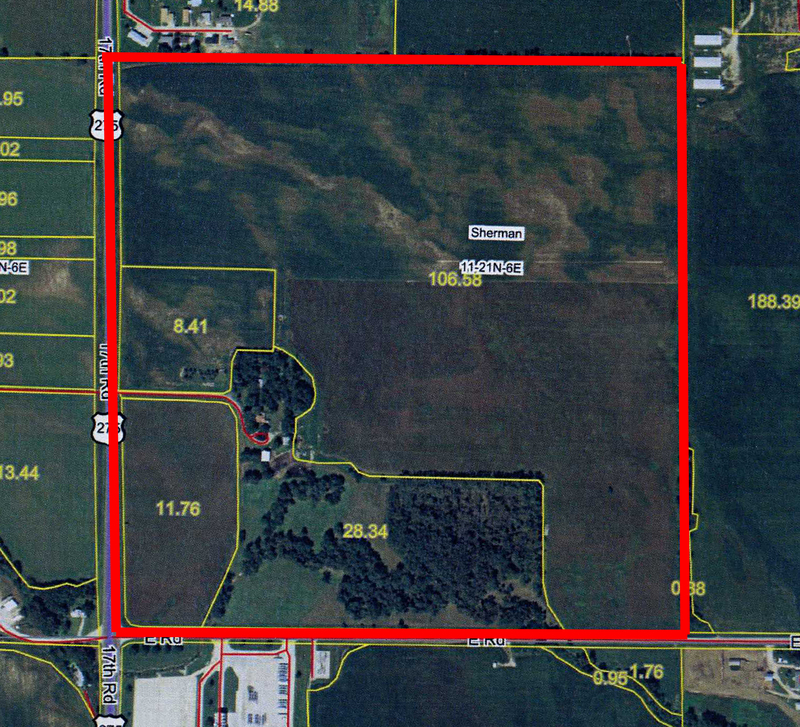 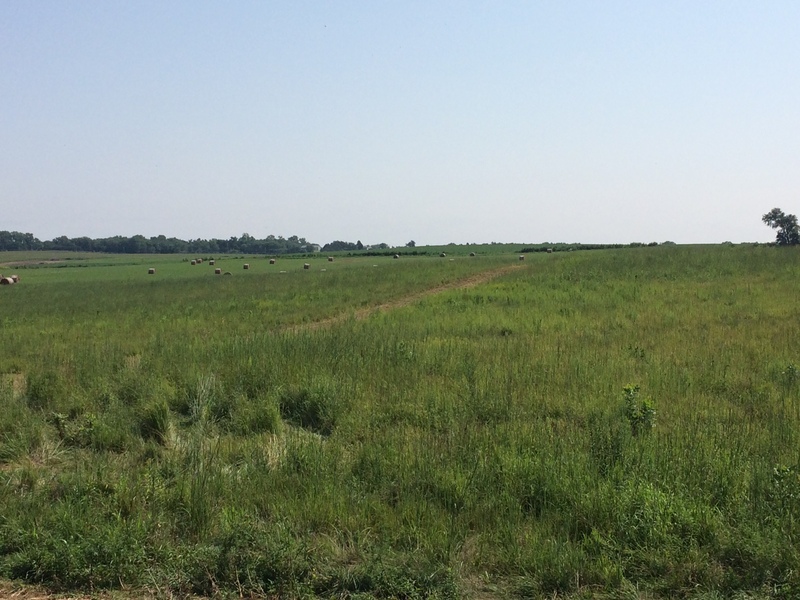 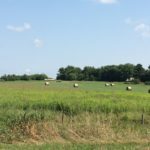 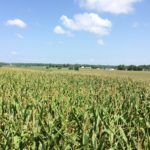 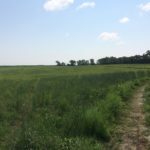 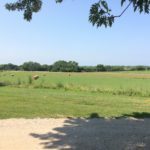 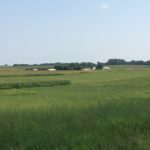 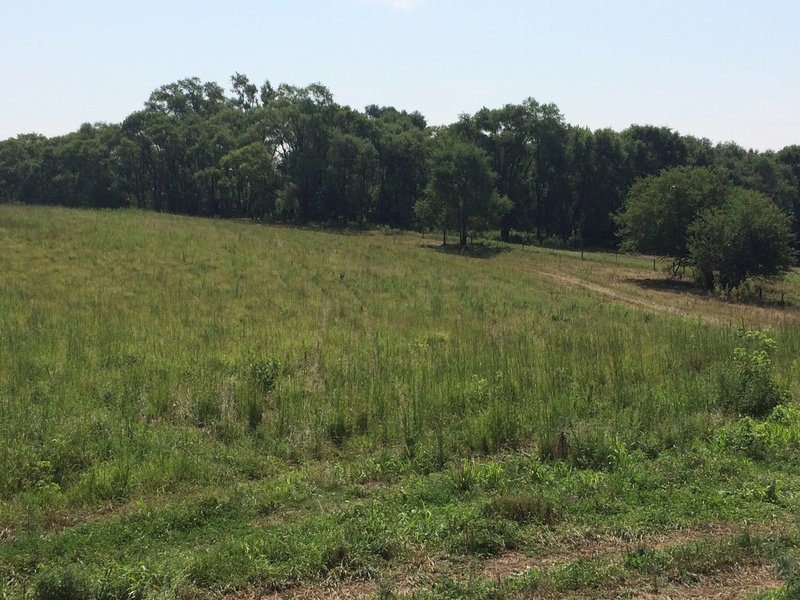 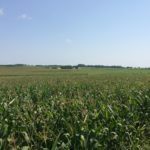 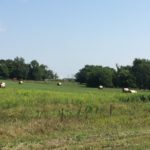 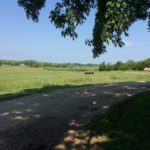 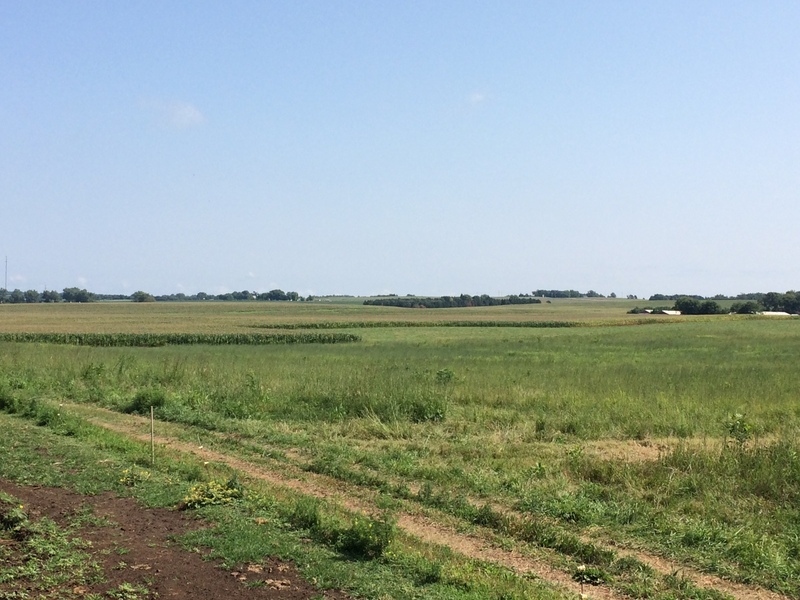 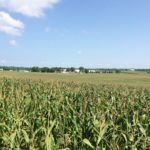 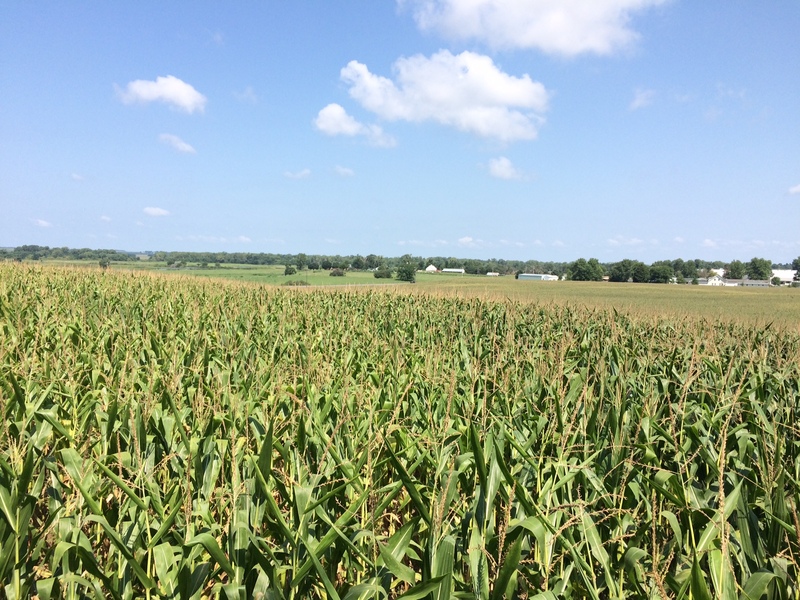 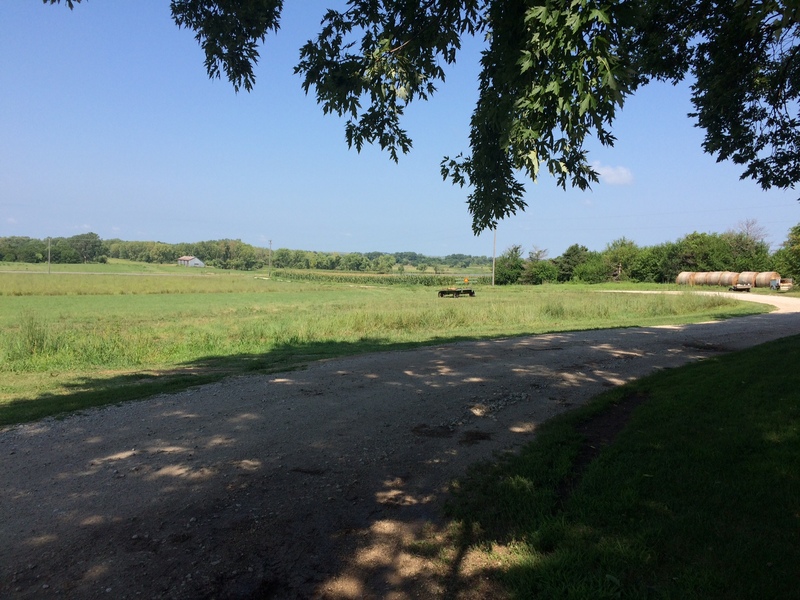 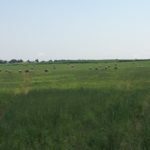 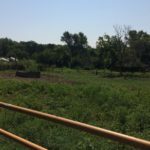 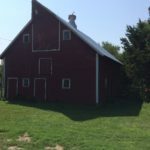 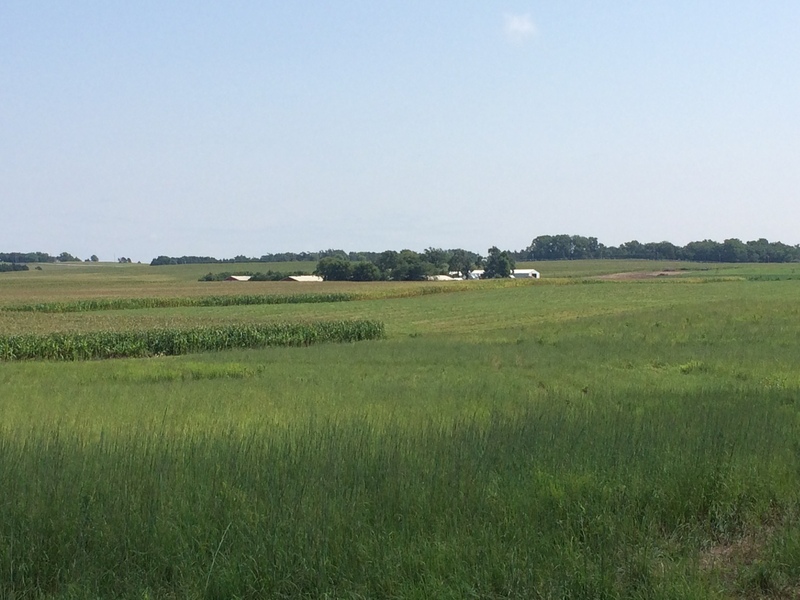 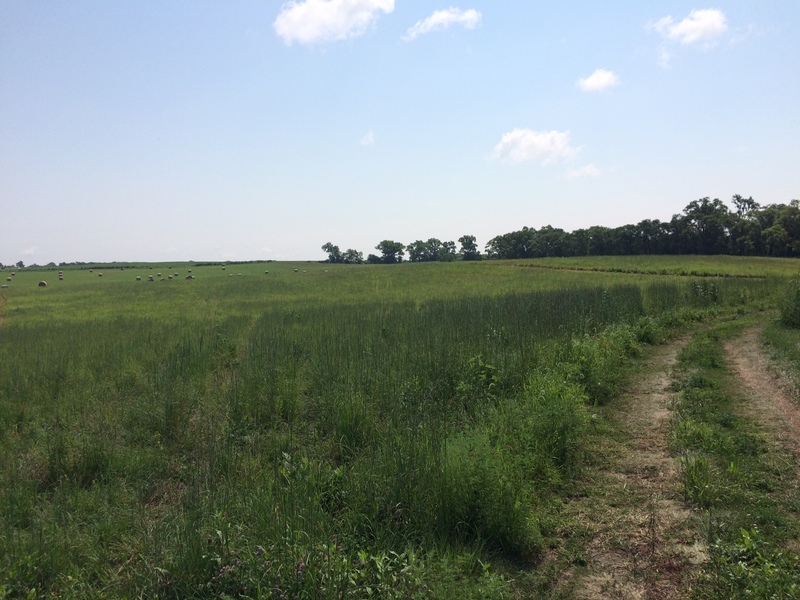 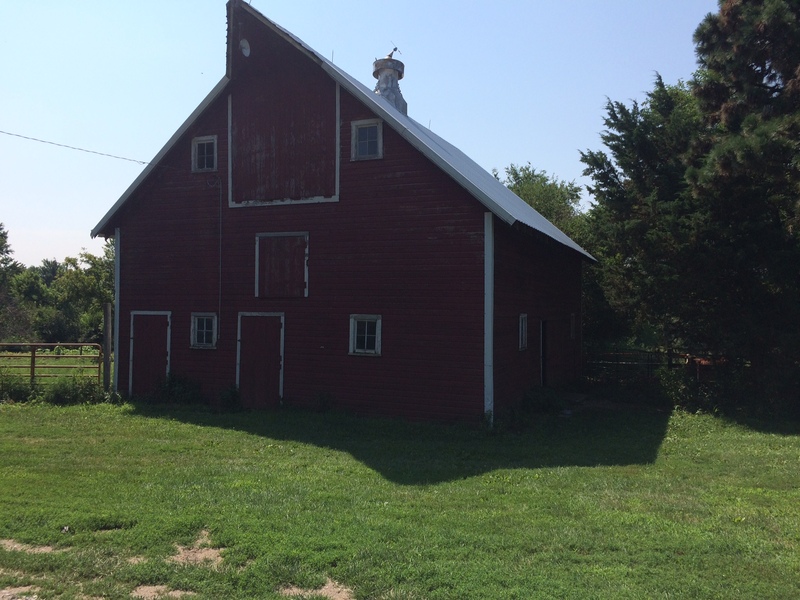 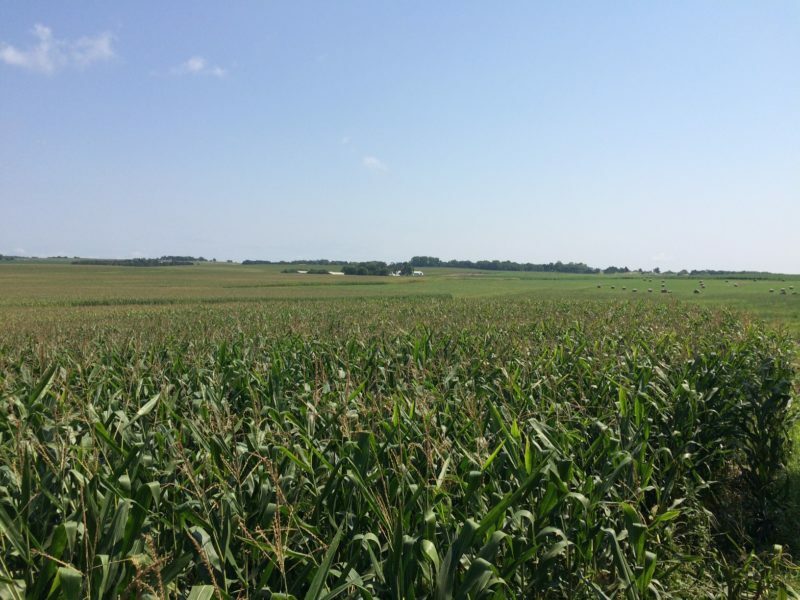 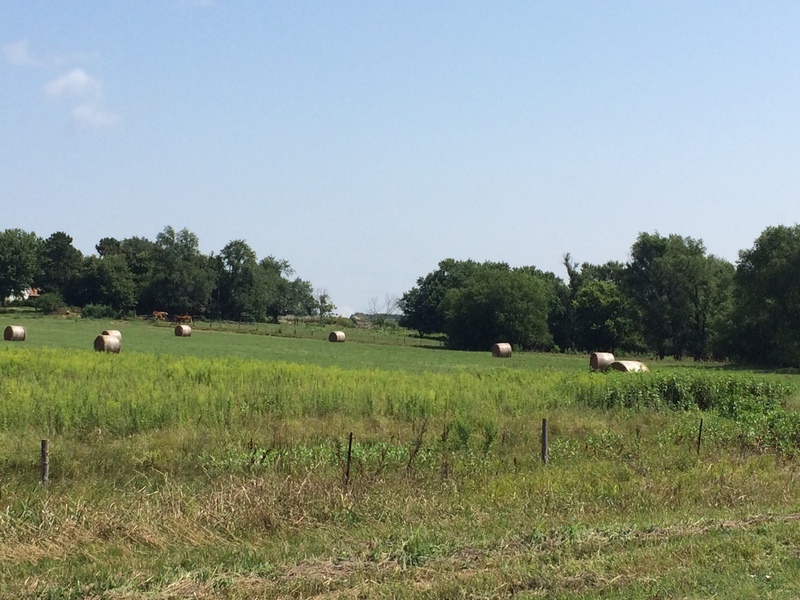 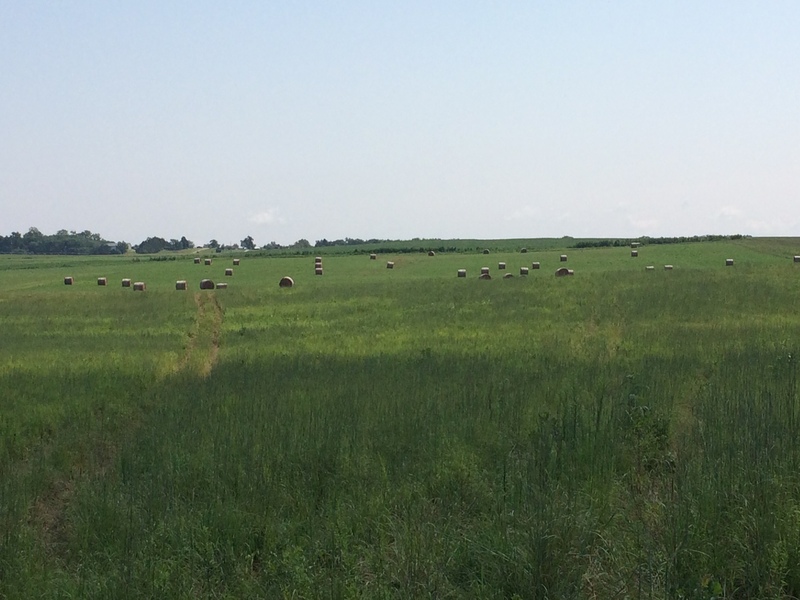 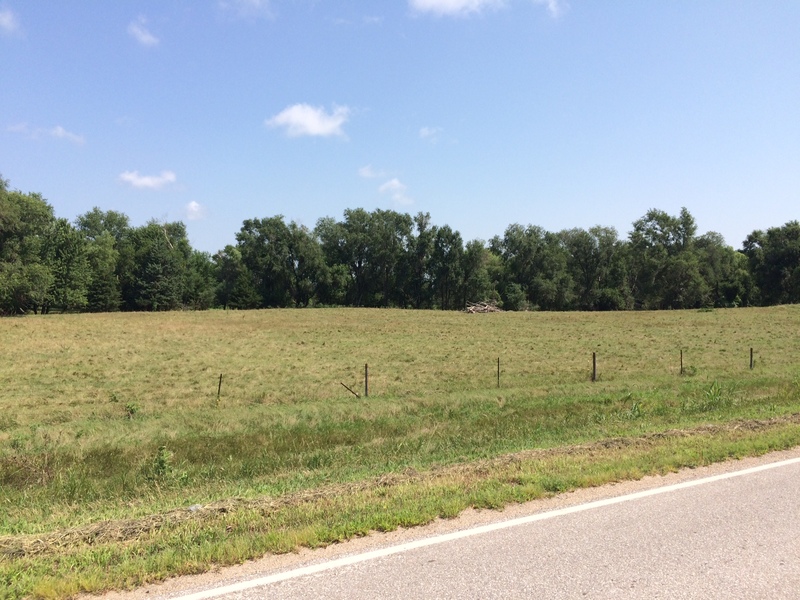 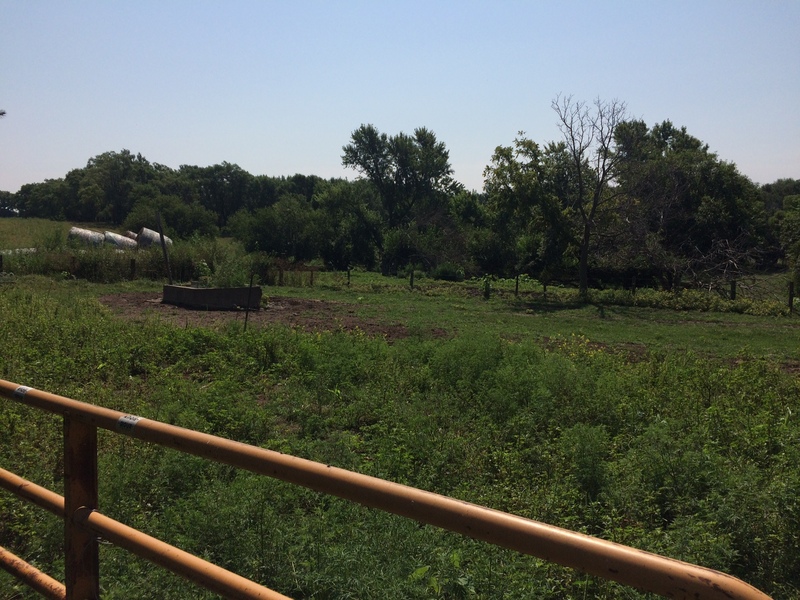 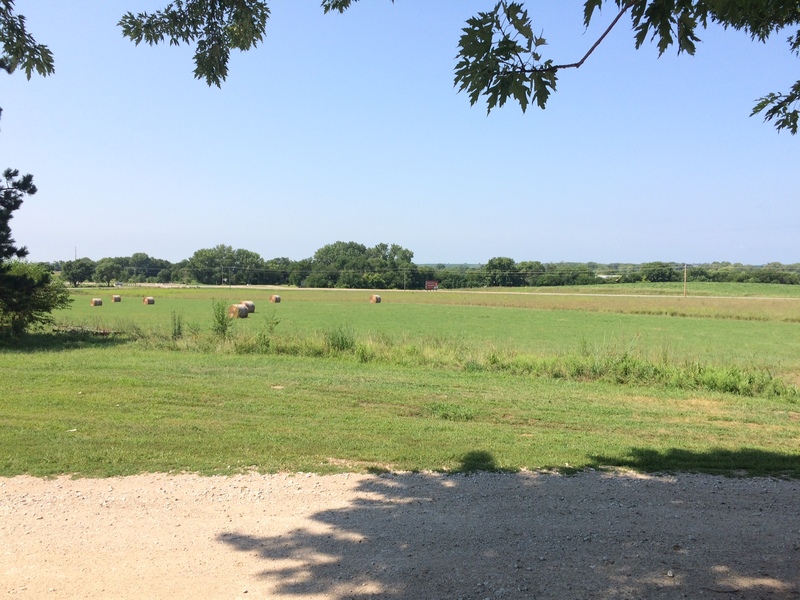 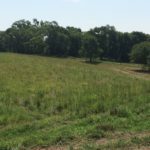 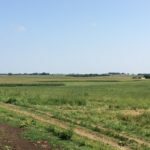 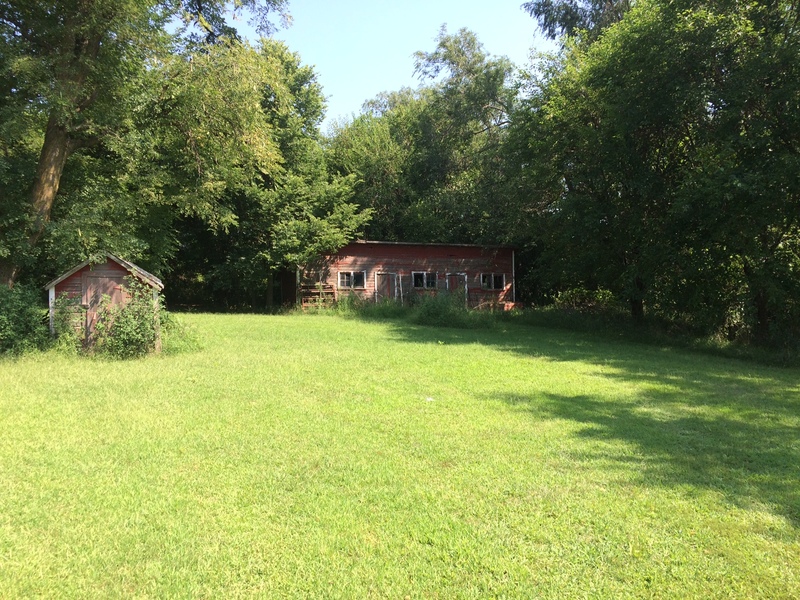 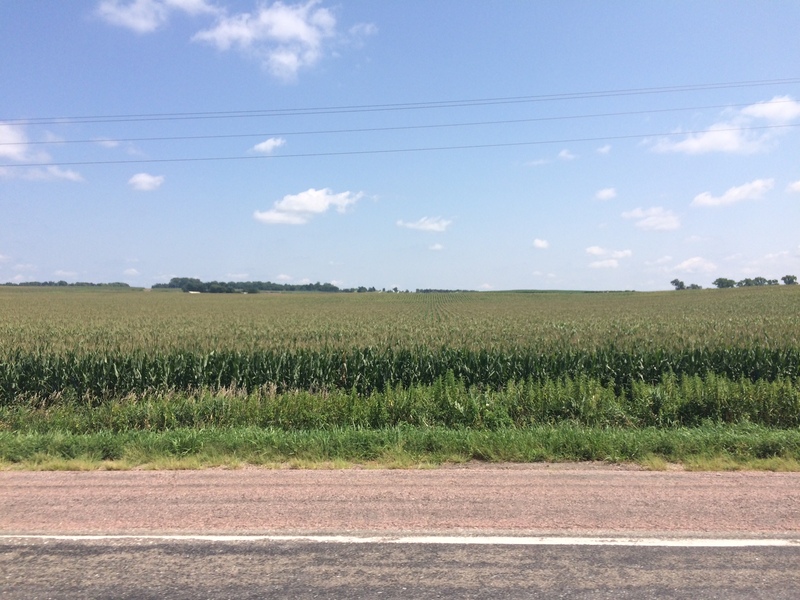 GENERAL DESCRIPTION: This property is made up of 56.45 acres of dryland crop ground, 70.38 acres of CRP, and 28.35 acres of pasture and home site. 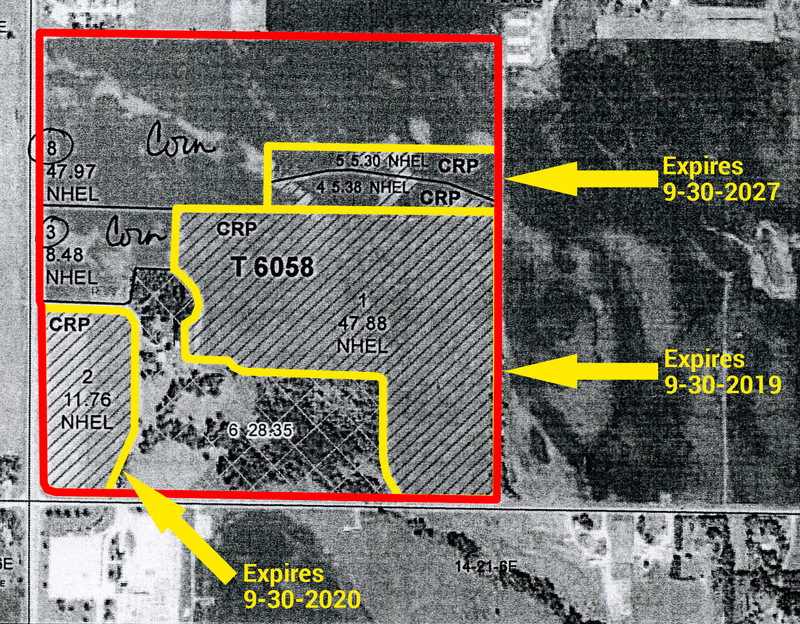 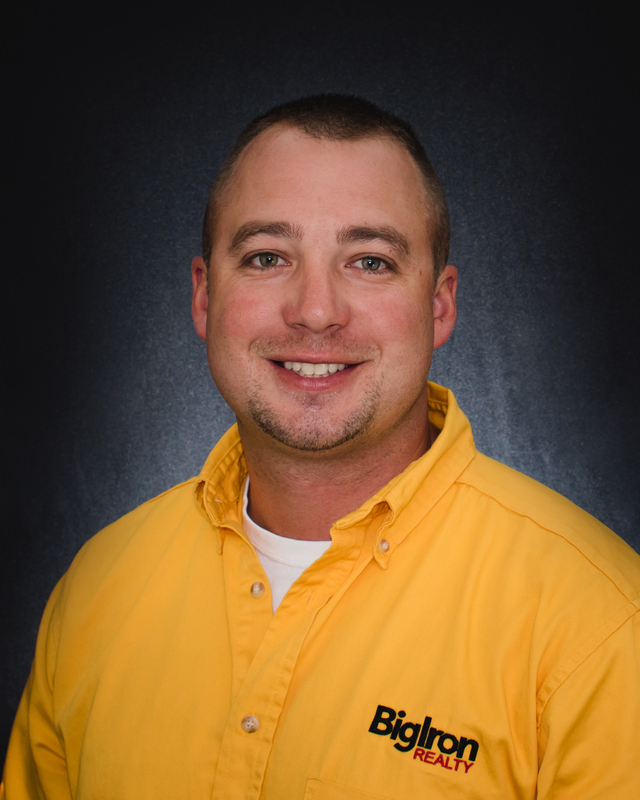 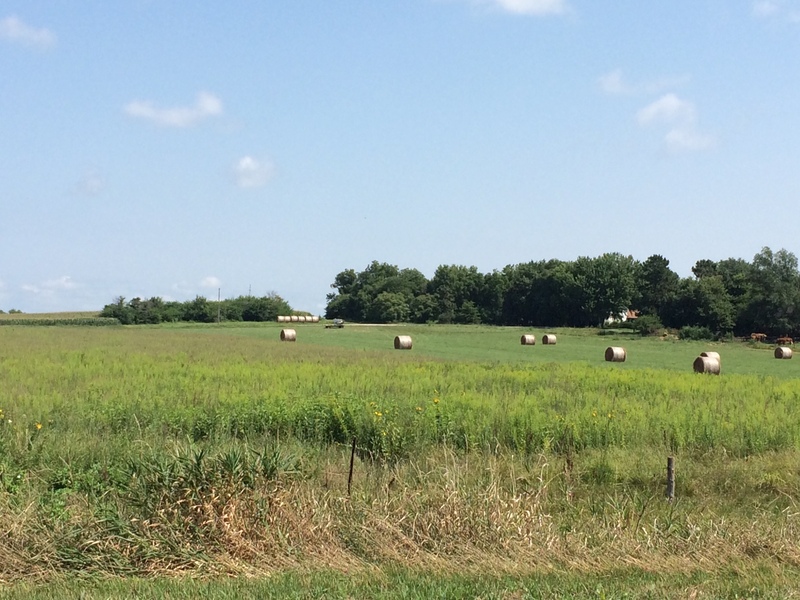 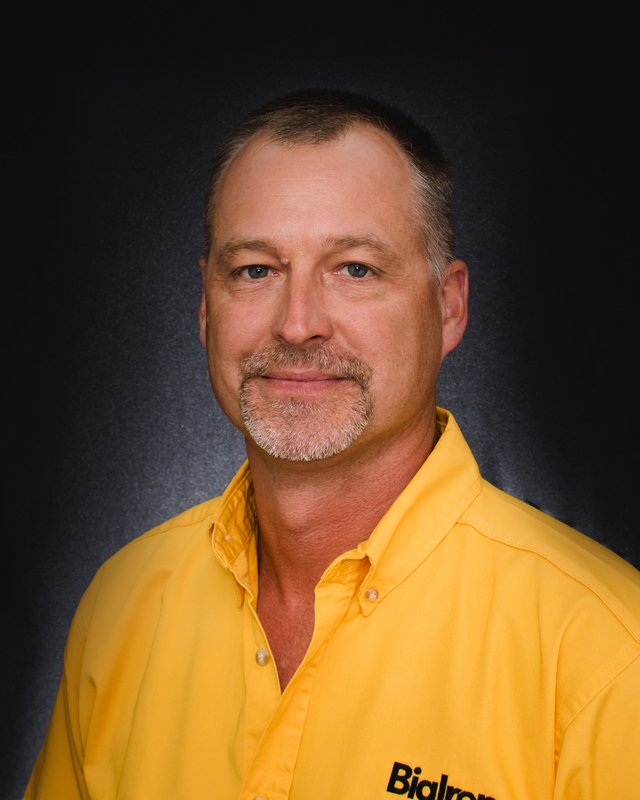 There is a tenant in place on the cropland and pasture.